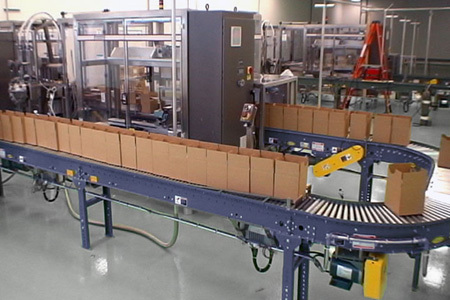 Filamatic is your single source solution for fully integrated pharmaceutical liquid filling and packaging lines. Whether you have your own preferred supplier or would like us to recommend one, we can integrate just a liquid filler and capper to a full production line. Click here to request information or to discuss active projects.